This girly dress is amped up a notch with contrast fabric piping at the bust. The Fabric Piping Lace and Chiffon Strapless Dress comes in two great color options. It is fully lined and crafted of a semi-sheer chiffon fabric at the skirt. The bust is made of ivory lace and features a sweetheart neckline and empire waistband. Vertical fabric piping at the bust adds contrast and detailing to this sweet, ethereal look. An exposed back zipper completes this dress. Please note: This dress is semi-sheer and would look best worn with a slip. 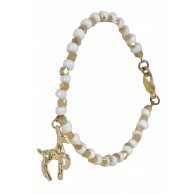 It would look great paired with ivory pumps and a clutch for a romantic date-night look. Fit note: This dress runs small; please consider sizing up. Also available in Black. Details: Fully lined. Exposed back zipper. 100% polyester. Hand wash cold water. Do not bleach. Line dry. Small measurements: Length from top of bust to hemline: 30”. Bust: 30”. 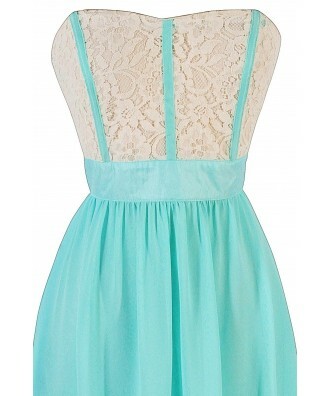 You have added Fabric Piping Lace and Chiffon Strapless Dress in Mint into Wishlist. You have added Fabric Piping Lace and Chiffon Strapless Dress in Mint for Stock Notification. 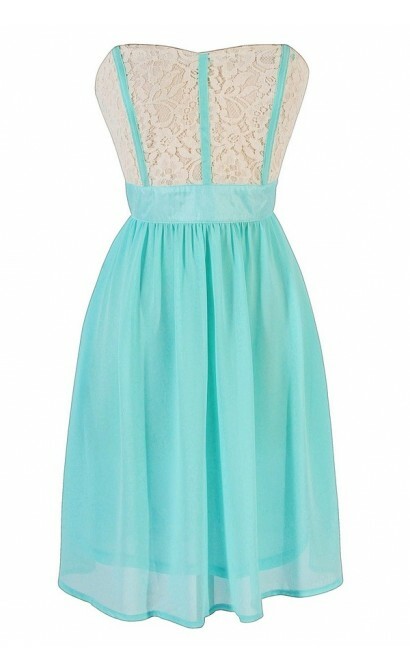 You have set Fabric Piping Lace and Chiffon Strapless Dress in Mint as a loved product. 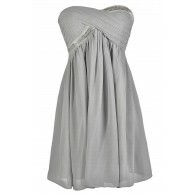 You have removed Fabric Piping Lace and Chiffon Strapless Dress in Mint as a loved product.